We strive to provide every patient with an outstanding care experience and a smile that they’ll be proud to show off. 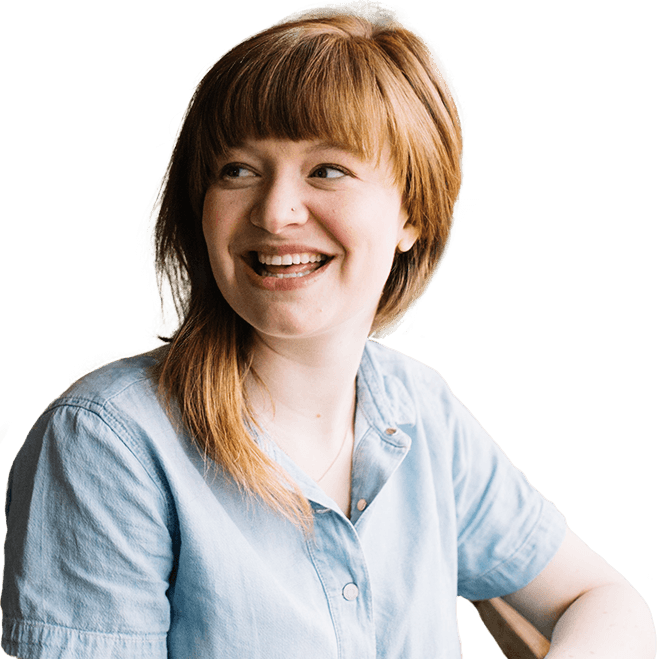 You’ll be made to feel very comfortable during every appointment, and our team’s warm attitude is a great fit for nervous patients. You’re never made to feel like just another patient at Dr. Swearingen’s office – we enjoy getting to know you as a person. 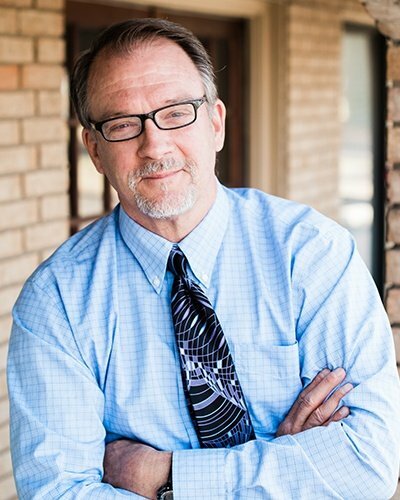 As a dentist in Oklahoma City, Dr. Swearingen’s impressive career spans over 30 years and counting. And he’s always practiced right here in OKC – only a few miles from where he was born and raised. He’s proud to have remained loyal to this great area by helping countless neighbors achieve strong, attractive smiles that are built to last. With advanced training and several prestigious memberships under his belt, he is a clear choice for outstanding care. 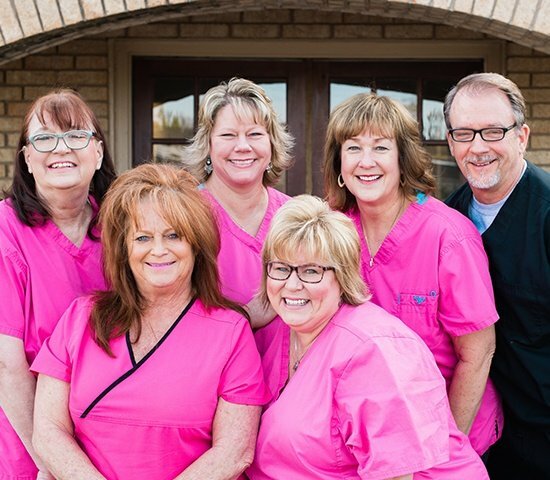 Don Swearingen, DDS Family & Cosmetic Dentistry is proud to have the friendliest and most joyful dental staff around – in fact, laughter is an everyday sound around the practice! All of our team members are highly knowledgeable, have several years of experience in the field, and are passionate about serving each patient’s best interests. Whether you’re chatting with Penny at the front desk or undergoing an in-depth cleaning in the treatment chair with Cyndy, you’ll know you’re in good hands from the very first appointment. Your smile is truly one-of-a-kind, and it needs a lot of support to stay complete and healthy over the years. Thankfully, Dr. Swearingen offers a wide variety of services that cover all the bases, allowing patients and families to undergo needed treatment in one convenient location. Whether it’s time for your six month checkup or you’re in need of a complex solution to tooth loss like dental implants, our team can’t wait to get to know you and help you fulfill your personal oral healthcare goals. Our practice is happy to work with a variety of payment options in order to make care affordable for our patients. We are in-network for several major dental insurance plans and also accept low-interest financing through CareCredit for added convenience.